You can wear the elastic SuperSoft Silicone material just as comfortably in your everyday life as in your next race or after hours. Just perfect for your clutch hand! 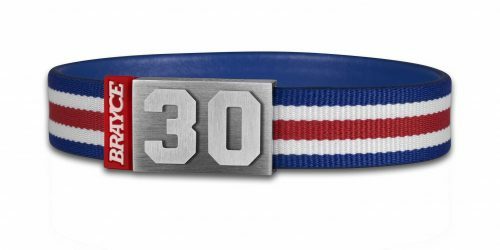 Now we will just put your personal start number for you on the super sturdy MagAttrac® closure and send you to the warm-up lap! Do you think it’s a shame that you cannot take your bike wherever you go although it always takes you wherever you want to go? Give something back to your bike and wear your tribute to your driving machine 24/7 – with your BRAYCE® motobike bracelet! 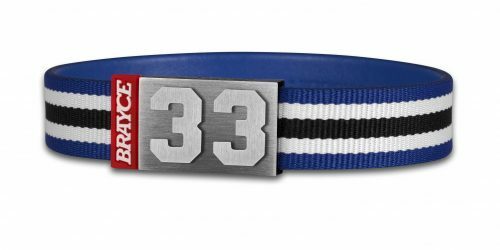 Feel the grip with the authentic motorbike profile on top of the comfortable silicone bracelet and put your personal start number on the closure. That’s modern motorsport style! 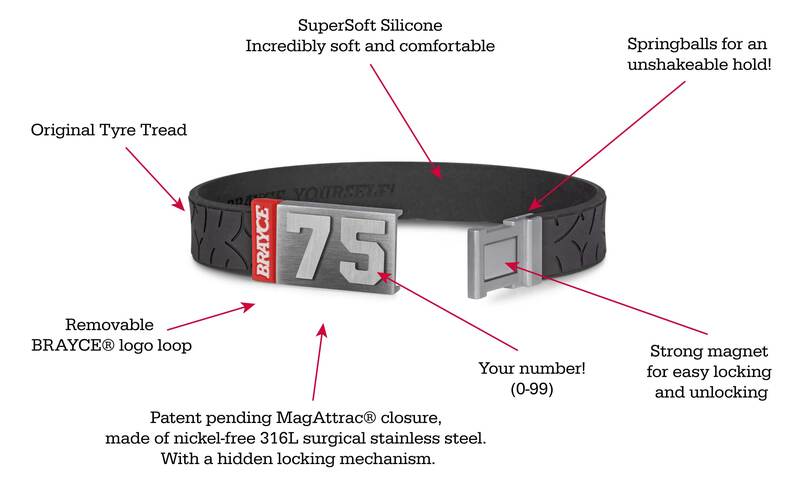 With your personal number, the perfect size and your tyre profile, your BRAYCE® is definitely your ultimately personal sport jewelry! 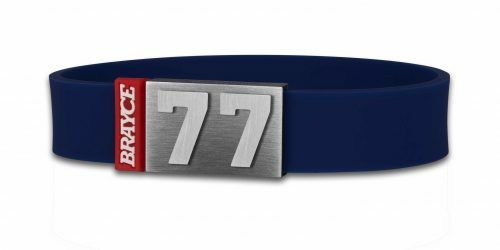 The BRAYCE® motobike bracelet: with your personal start number! Every driver has some certain connection to his start number. You don’t just wear it at every race, you live it! 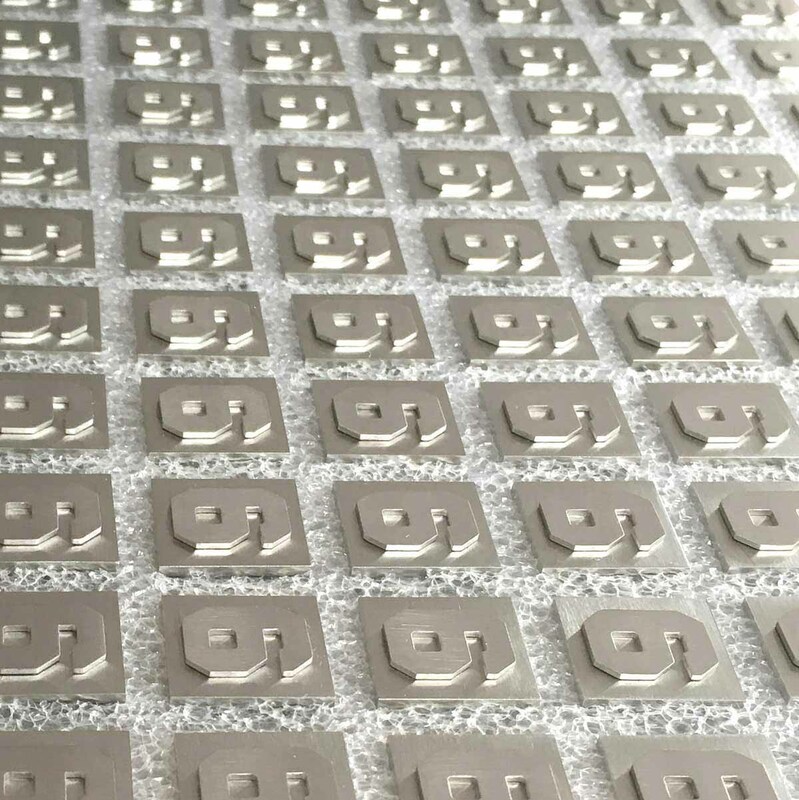 And because we know everything about this special connection to your individual number, you can get every number from 0 to 99 at BRAYCE®, single-digit or double-digit. Maybe you’re not a racing driver yourself but a huge fan of a famous driver and want to show off his number? Don’t worry, the BRAYCE® fan bracelet is a great choice anyway! Finally, it’s your decision what your number means to you! Many of you might ask us now: What about my three-digit number? We’re already working on it! 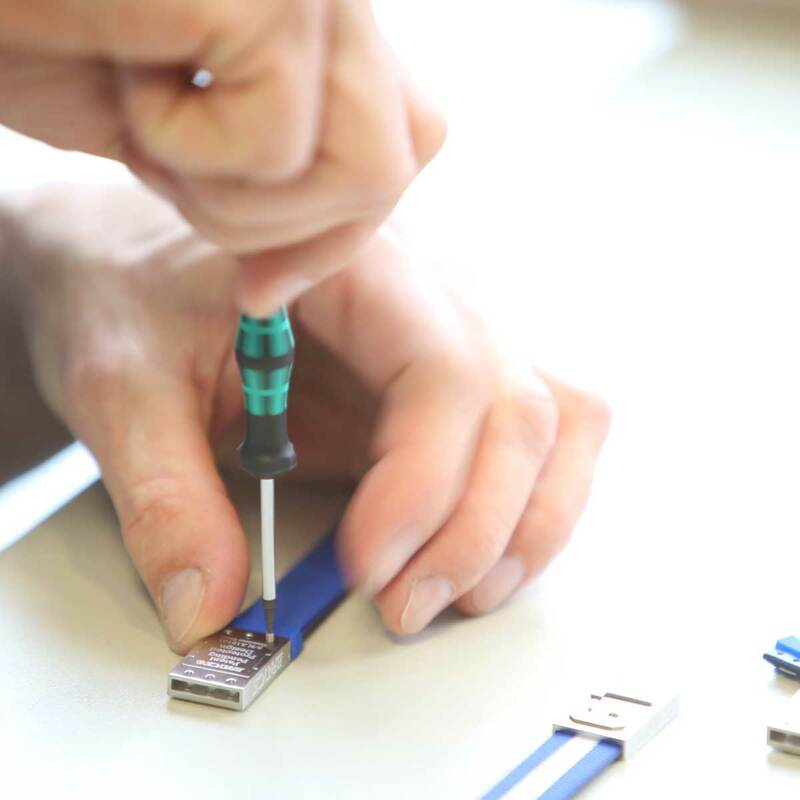 Our BRAYCE® design team puts the pedal to the metal each and every day because it’s our aim to even improve the BRAYCE® motorsport bracelets for you. 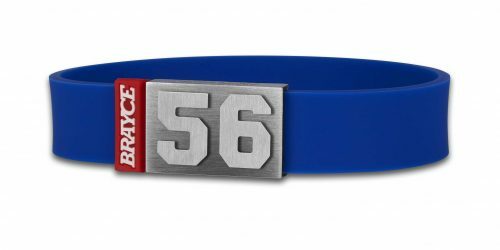 Customize your personal BRAYCE® motobike bracelet now! We will assemble it individually and fast for you and within a couple of days, you can put your new sport bracelet at your clutch hand! 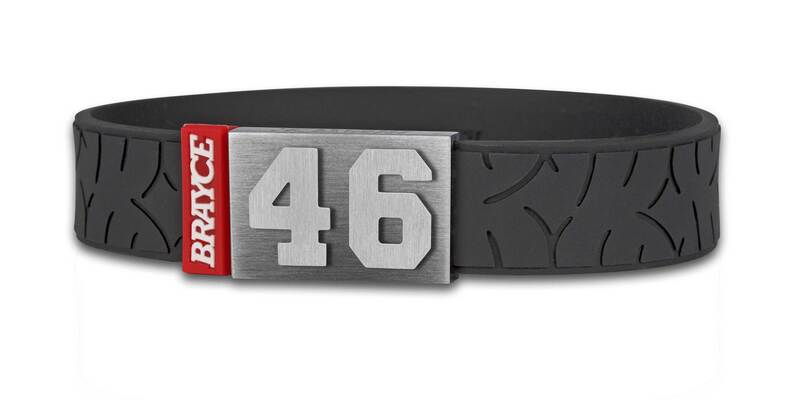 No speed limits with the BRAYCE® motobike bracelet! 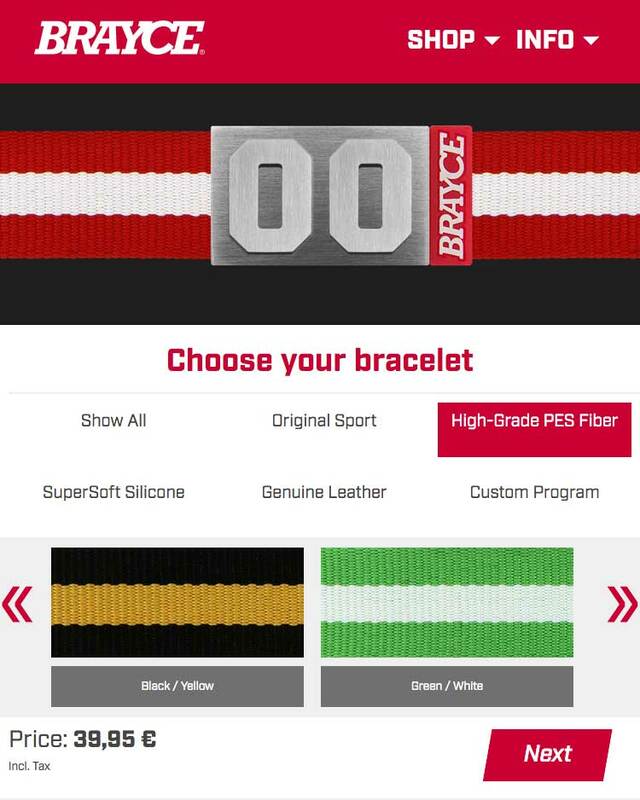 Get ready for the outstanding quality of your BRAYCE® motobike bracelet! 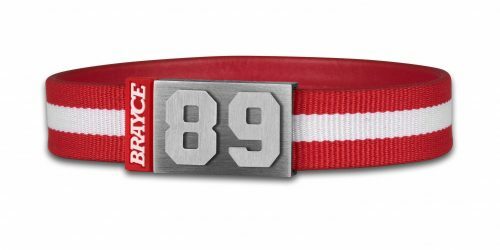 Just do it like our BRAYCE® ambassador Marvin #18 and wear your new motobike style bracelet every day at the office or at your next important race. 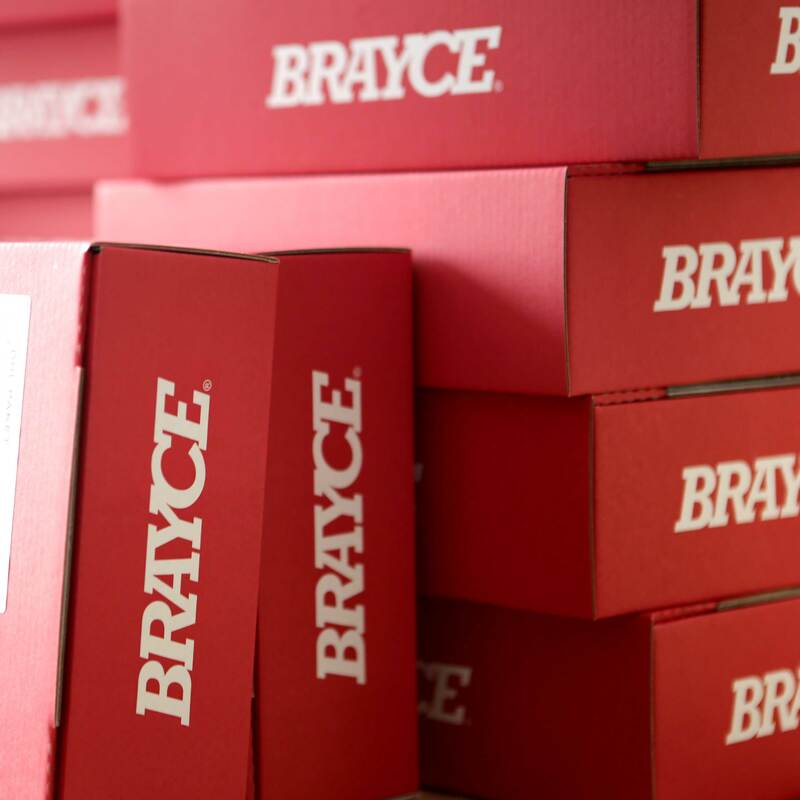 Because that’s our aim for every single BRAYCE®: It has to withstand everything your gas hand can stand, too! Your motobike bracelet is made of absolutely high-value components which result in incredible comfort: The band itself is made of our soft, flexible and stable SuperSoft Silicone. Of course, the band’s highlight is the authentic de-bossed motorbike profile. A real eye-catcher! The final touch for your BRAYCE® is the patent pending MagAttrac® closure, made of 316L stainless steel which provides strong hold thanks to the clever combination of magnet and click mechanism. And of course, the closure has your very personal start number on it. Discover the complete motorsport collection! 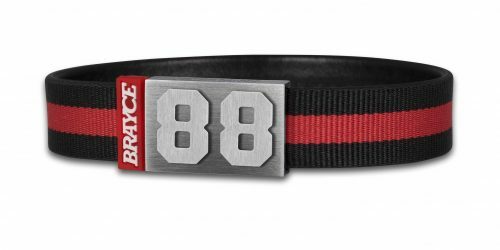 At BRAYCE®, you cannot only find stylish motobike bracelets for real bikers but amazing bracelets for every motorsport fan! Whether motocross, racing tyre or the classic tyre tread profile: There’s definitely the perfect bracelet for every racer and his machine! And this amazing motorsport collection is not even enough for us: We offer a great range of Original Sport bracelets for all kinds of sports: hockey, football, baseball, basketball… Discover the diversity of the BRAYCE® original sports collection! And here’s a little tip for everyone who likes it the more sophisticated and elegant way: Discover the BRAYCE® executive edition! These especially high-value and elegant leather bracelets are made of 100% genuine leather. Check them out!